Transnet SOC Ltd. will be taking over Nigeria’s rail concession, following the General Electric Company’s pull out from the project in line with its strategy to exit the transportation business. Agreements GE reached with the Nigerian government “are now being negotiated by Transnet and its consortium partners” including SinoHydro of China and APM Terminals, the Boston, Massachusetts-based company said in an emailed response to questions. GE will focus on infrastructure development in Nigeria in areas such as health care and power, it said. GE won a contract last year to manage Nigeria’s narrow-gauge rail network in partnership with three other companies. It signed an agreement with the West African nation’s authorities in April to proceed with the interim phase of the narrow-gauge concession that is expected to grow freight haulage capacity in the country ten-fold to 500,000 metric tons annually. 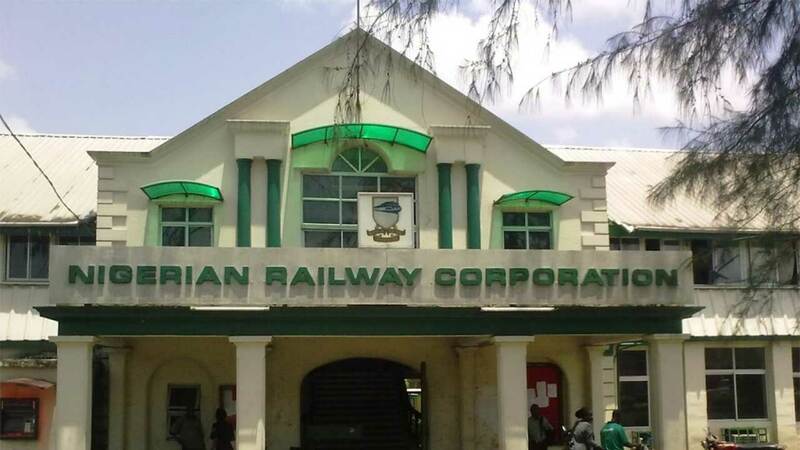 Nigeria is opening up its rail system to private investors following decades of government control as authorities seek to boost infrastructure in the country that vies with South Africa as Africa’s biggest economy.